When you want to share a layout only there's no decent light left anywhere to take a picture!! 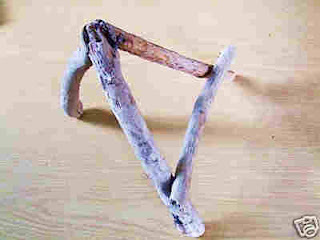 Still, hopefully I might be able to take a picture tomorrow using my recent purchase of a driftwood easel. A bargain from ebay at only £3.13 including P&P! You like? I shall be stalking the postie tomorrow no doubt!